If you’re into blogging or if you’d like to start a blog, wether you’re a coach, a work at home mom, an entrepreneur… you’ve got to listen to Darren Rowse Podcast: ProBlogger! I listen to lots of podcasts when walking from home to the studio or when taking the subway to go to a singing workshop. Blogging, social marketing, music, inspirational, poetry, you can find lots of interesting podcasts. I really like that medium. One of my favorite is ProBlogger. It’s full of useful advice to start a blog and it gives me motivation week after week. I got very lucky when Darren offered to featured some bloggers on his podcast and my story got chosen. 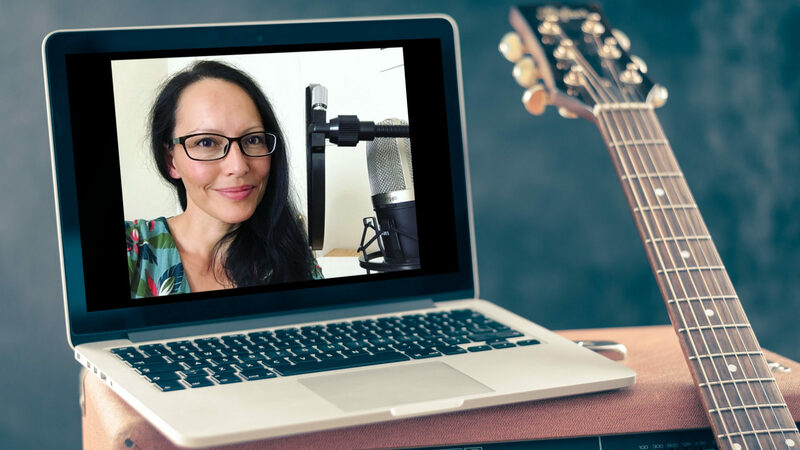 It is ProBlogger episode #230: “How a Blog Helped Grow My Voice Coaching Business”. If you’d like to start a blog, I recommend you register in The Ultimate Guide to Start a Blog (free) ecourse! No one knows better and Darren’s teaching style is kind and efficient. Although I am not talking about singing in the podcast, I am sure you will enjoy listening to the interview.